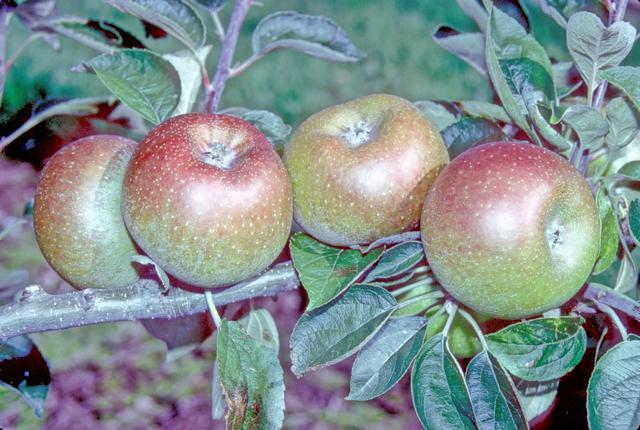 This variety originated in Europe. It was first described in about 1613 but believed to be much older than this. 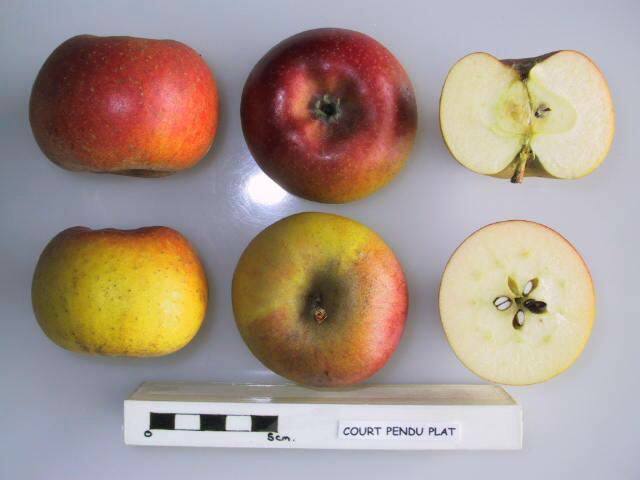 It was also called 'Wise Apple' because it flowers late and escapes spring frost damage. Fruits have very firm, fine-textured, juicy flesh which is sweet with a pleasant, slightly aromatic flavour.